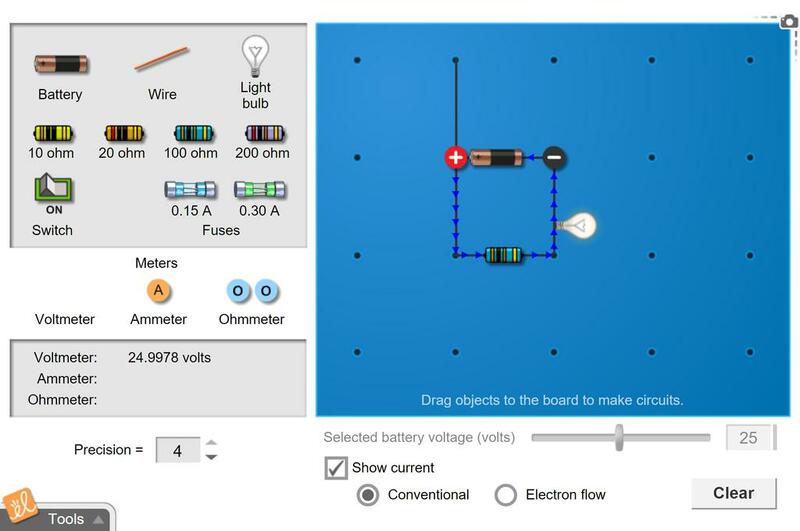 This circuit quizzes the students understanding of a simple series-parrallel circuit. I used this in Algebra class to teach direct and inverse variation. We used the gizmo, not the worksheets. GIZMO BLEW MY MIND AWAY!!!!! I CAN'T LIVE WITHOUT IT! A very effective activity for grade 9 both applied and academic. Definately more interactive one. A perfect fit for Alberta grade 9 curriculum. Some of my students' parents even told me they liked playing around with it at home!